Situated in Northern Suburbs, this motel is within 9 mi (15 km) of Highpoint Shopping Centre, Flemington Racecourse, and Marvel Stadium. Queen Victoria Market and Royal Melbourne Showgrounds are also within 9 mi (15 km). Ardeer Station is 16 minutes by foot and Albion Station is 23 minutes. Situated near the airport, this luxury hotel is 1.5 mi (2.4 km) from Watergardens Town Centre and 1.6 mi (2.7 km) from Overnewton Castle. Highpoint Shopping Centre and DFO Essendon are also within 9 mi (15 km). 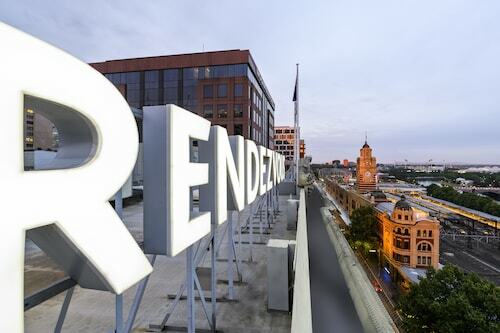 Situated in Northern Suburbs, this hotel is within 9 mi (15 km) of Watergardens Town Centre, Flemington Racecourse, and Highpoint Shopping Centre. Royal Melbourne Showgrounds and Moonee Valley Racecourse are also within 12 mi (20 km). St Albans Station is only a 4-minute walk and Ginifer Station is 22 minutes. Situated in Northern Suburbs, this hotel is within 9 mi (15 km) of Highpoint Shopping Centre, Flemington Racecourse, and Marvel Stadium. Queen Victoria Market and Melbourne Star Observation Wheel are also within 9 mi (15 km). Ardeer Station is 8 minutes by foot. 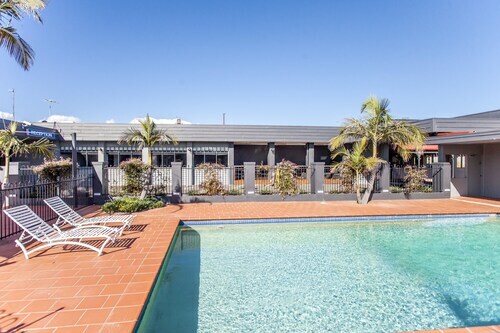 Situated in the suburbs, this motel is within 9 mi (15 km) of Highpoint Shopping Centre, Flemington Racecourse, and Marvel Stadium. Royal Melbourne Showgrounds and Watergardens Town Centre are also within 9 mi (15 km). Ardeer Station is 17 minutes by foot and Albion Station is 24 minutes. Thinking of heading to Victoria and its capital, Victoria? Save time to look into the area of Brimbank, situated 30 kilometres south of the centre of the city. So many of the attractions in Victoria are iconic and included amongst them are the Crown Casino and Entertainment Complex, Federation Square and St. Kilda Beach. If you think you've got unshakable nerves, then test your skills at Ace Karts - Real Life Racing. 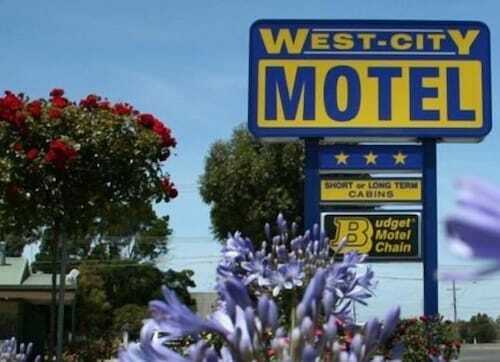 If you want to rest your feet nearby, think about the West City Motel and Sunshine Motor Inn. Head to Cairnlea Lakes if you're seeking a quick breather from the clutches of the city. Consider the St Albans Hotel to be close to this attraction. Keilor Downs Asian Food makes for a great shelter on a miserable day in Brimbank. Sit back with a book or just while away the afternoon with friends over coffee and cake. On the hunt for a nice place to go for dinner? Sunshine Motor Inn is a local favourite. Grab a table and see if you're able to choose between all of the delicious items on the menu. 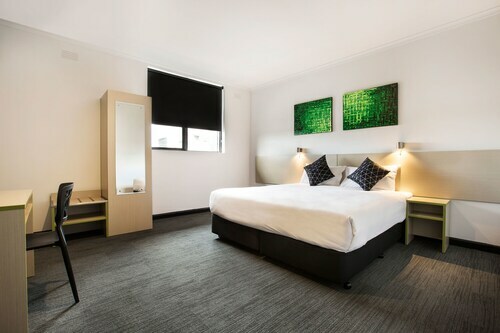 If you and your travelling companion can't secure the ideal Brimbank hotel, it's worth looking at the lodging options in Keilor and Taylors Lakes. Wotif can whisk you to Victoria or thousands of other amazing places, so stop dreaming and start booking! How Much is a Hotel Room in Brimbank? 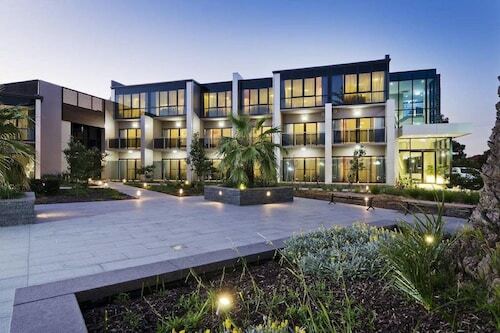 Hotels in Brimbank start at AU$99 per night. Prices and availability subject to change. Additional terms may apply.